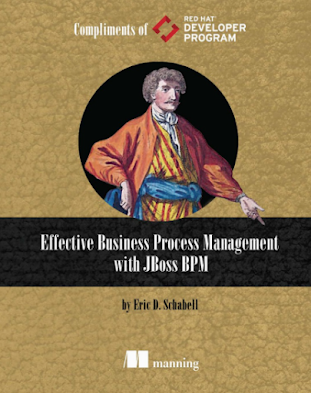 I read this book early in 2009 when I was diving deeper into the JBoss Business Rules Management System (BRMS) and found it to be a good overview. 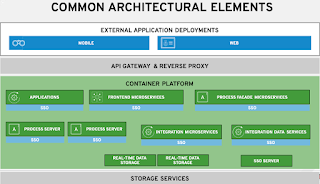 It is light on the technical depth, but this is not a problem and all crucial parts of the system are covered. It appeals to both business types and technical types trying to get a grasp of the Drools project components. 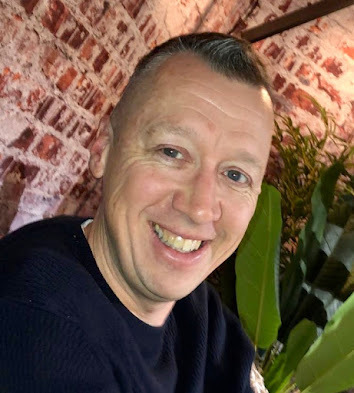 Furthermore, the book takes you through deploying rules in a real life situation and details how the rule engine works all the way down to the RETE algorithm. 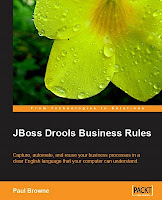 This book is a very good place to start your JBoss Business Rules experience, whether you have done rules development before or not. It will get you up to speed on rules, is easy to read, well structured and before you know it you will be designing your first rules package.